Virginia Tech enhances CELDi expertise in logistic systems, supply chain design, and material flow analysis. Specifically, their research thrusts include: (1) logistics systems analysis and design, (2) supply chain inventory planning and resource investment analysis, (3) disruption and evacuation planning, and (4) analysis of flow for assembly systems, distribution systems, and hospital systems. 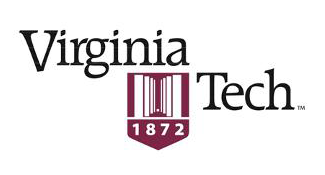 These thrusts are led by experienced faculty in the Grado Department of Industrial and Systems Engineering at Virginia Tech in collaboration with faculty in the College of Business and the other university partners. The results of this research contribute to the design and operations of logistics systems, the effectiveness of logistics and supply chain practitioners, and to the body of knowledge in logistics and distribution research.